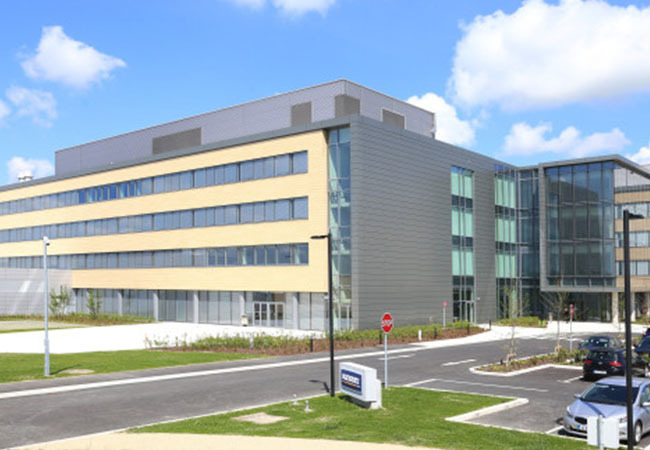 Alucraft were commissioned to provide the full design, manufacture and site installation of the building envelope, which included all facades and roof. 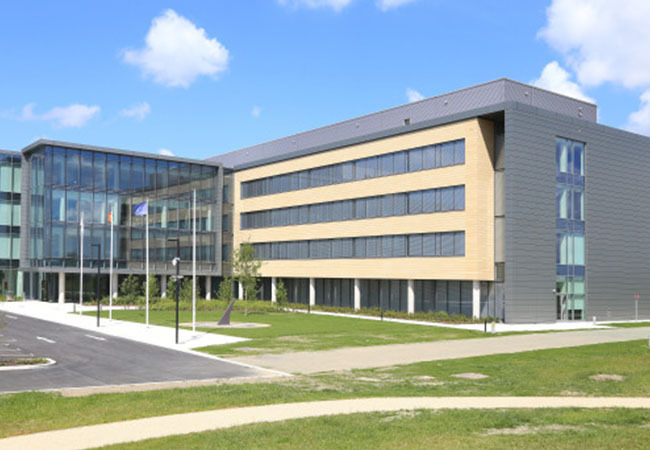 Due to the complexity of all façades elements, Alucraft carried out a full CFD (Computer Fluid Dynamics) and thermal analysis as well testing the entire building envelope dynamically. Due to the complexity of the site conditions and a compressed onsite program, a bespoke Schuco unitized solution (Skinny twin wall) was offered as the most viable façade solution. The Schuco AWS 90 system was greatly enhanced to achieve the required architectural aesthetic and thermal performance. The particular glazing required an unique combination of double glazing to the inner skin & 8mm heat strengthened glass to the outer, to reduce heat loss and external airborne sound levels from penetrating the office work areas. 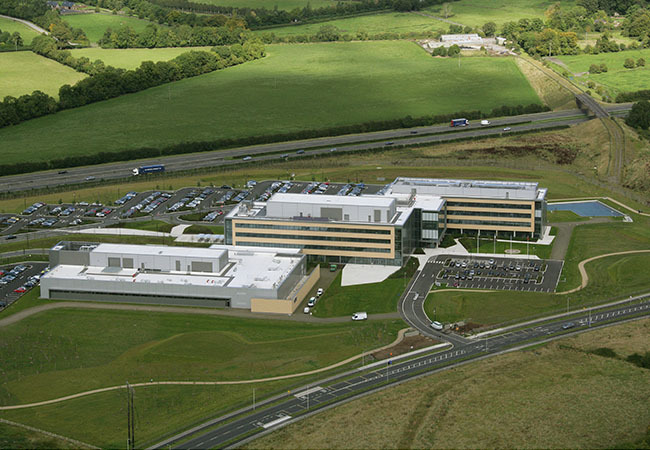 Roofing, Terracotta and Alucobond cladding was part of the Alucraft package. LEED Gold accreditation is required as part of the performance specification. 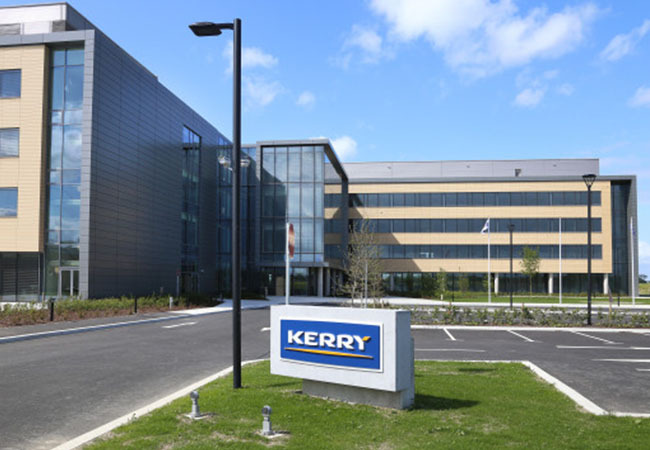 Alucraft are very pleased to have completed the unique R&D facility for the Kerry group.